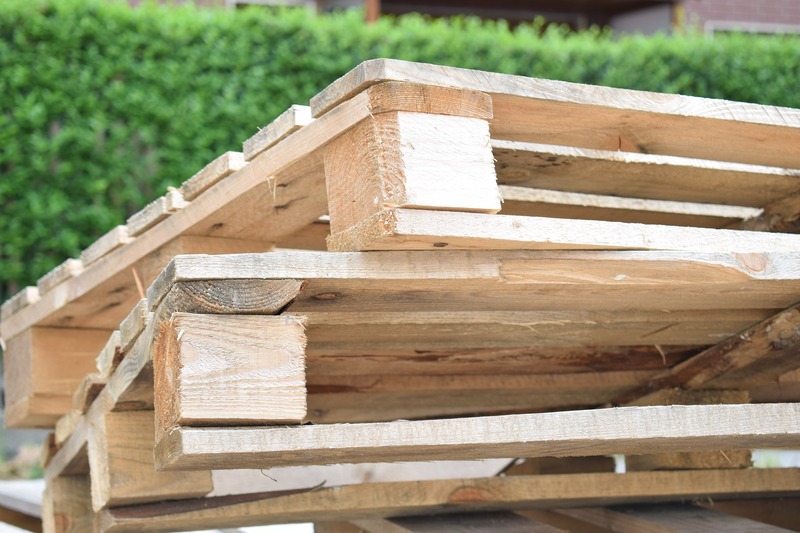 Home > News > TO PALLET OR NOT TO PALLET… How to choose the right type of pallets? 28 Mar TO PALLET OR NOT TO PALLET… How to choose the right type of pallets? Everybody knows pallets, but are all pallets the same? You would be surprised about the range of pallet types that are out there. You will hear people talk about EURO-pallets, CP1 pallets, CP3 pallets… but what does it mean? Well, it’s actually all about sizing, how much weight they can carry and the type of products you want to ship. EURO-pallets are wooden pallets, with specifications determined by EPAL (European Pallet Association). What’s specific about these types is that they can be exchanged. It is a closed loop. CP stands for Chemical Pallets; these pallets were designed by and for the European chemical industry. Before, everybody was making his own pallets, with different measurements. Now it is harmonized. There are 9 types of CP pallets on the market and nowadays they’re not exclusively used in chemical industry. Some have the same measurements, but with their own specifications, suitable for different types of goods. CP pallets are waste pallets, it means they can’t be exchanged unlike the EURO-pallets. To make it easier, check this grid with all different types of pallets and their measurements and loading meters. You need to consider that a 13,60m tautliner has a floor of 13,60m long and 2,4m wide. The maximum gross weight depends on the countries you are passing. A list of maximum weights per country; you can find by clicking here. Not sure about figuring this out the exact space you need? No problem! We have a professional team to support you. You can contact us for more information.